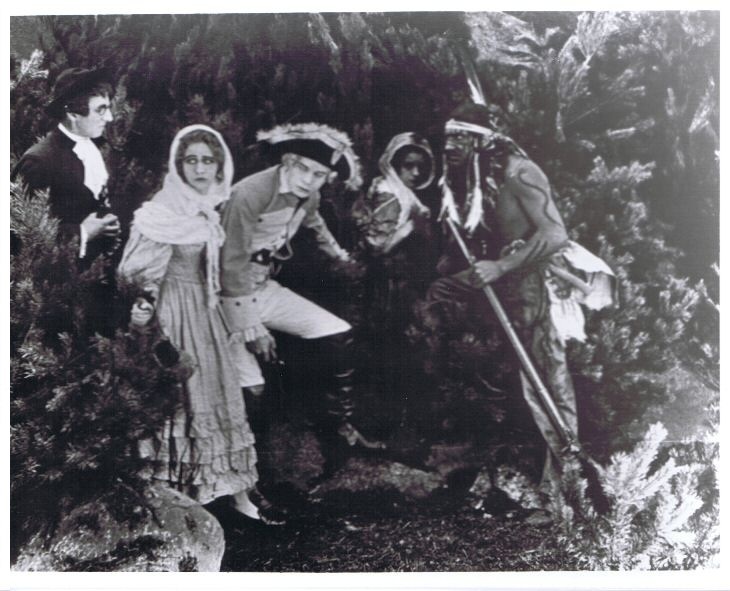 Bela Lugosi plays Chingachgook, son of the chief of the Delaware Indian tribe and faithful friend of Hawkeye the Deerslayer (Emil Mamelok), who was raised by his tribe after being orphaned. 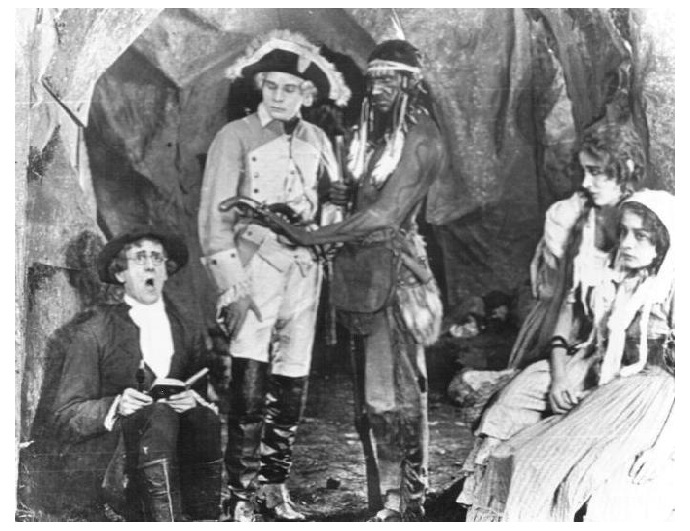 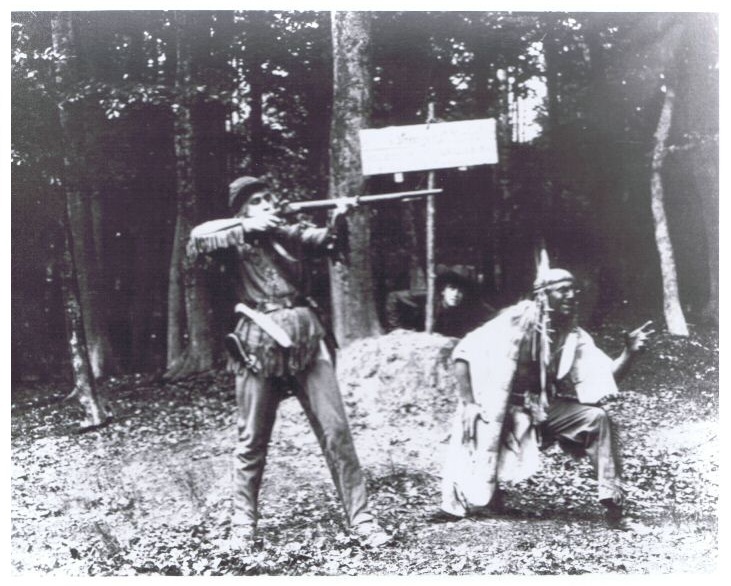 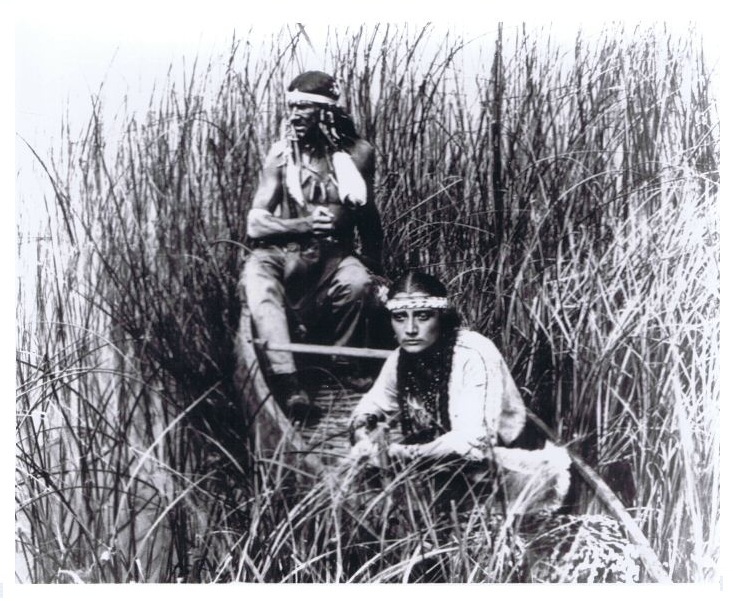 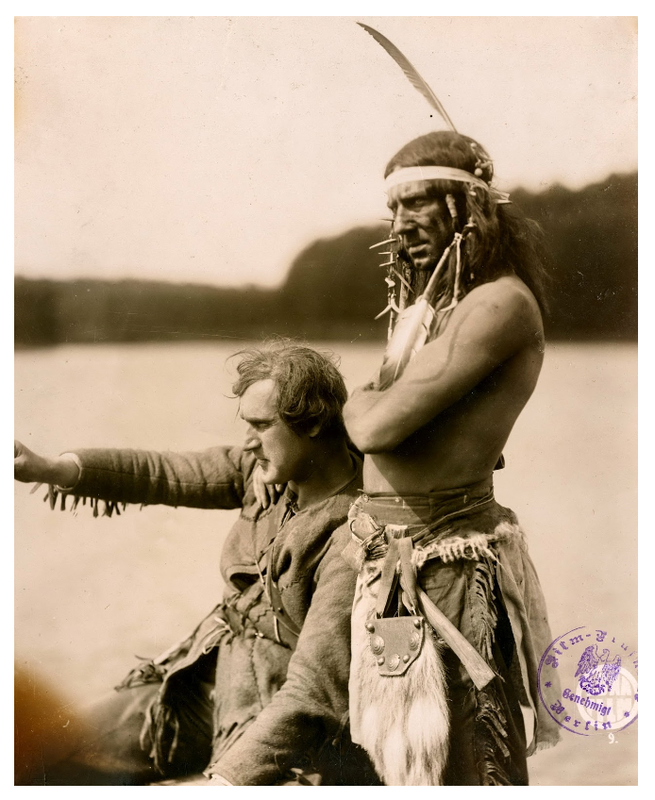 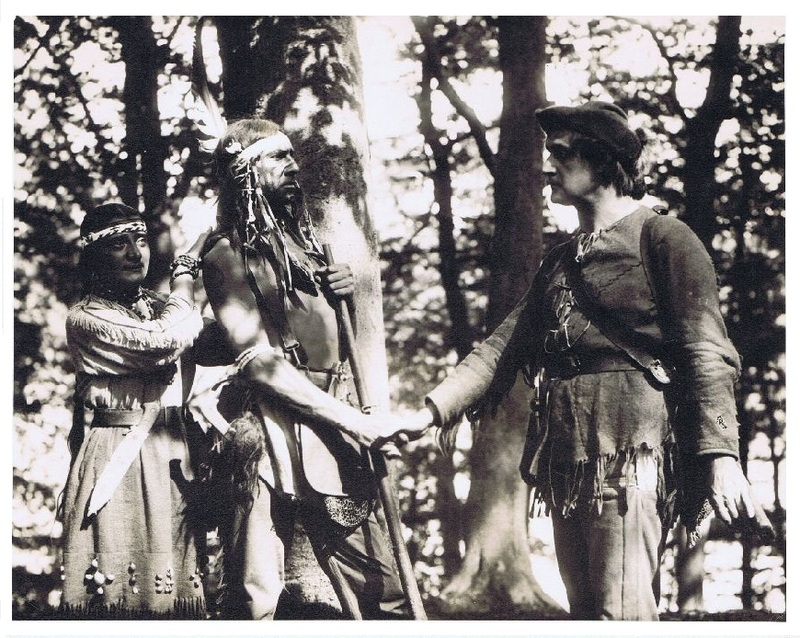 The film was originally released in two parts – Der Letzte der Mohikaner (The Last of the Mohicans) and Wildtöter und Chingachgook (The Deerslayer and Chingachgook). 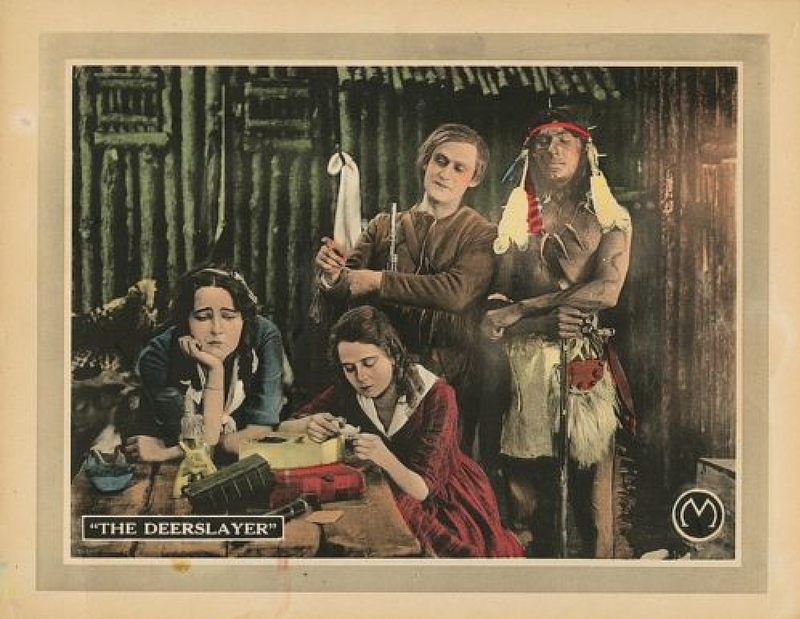 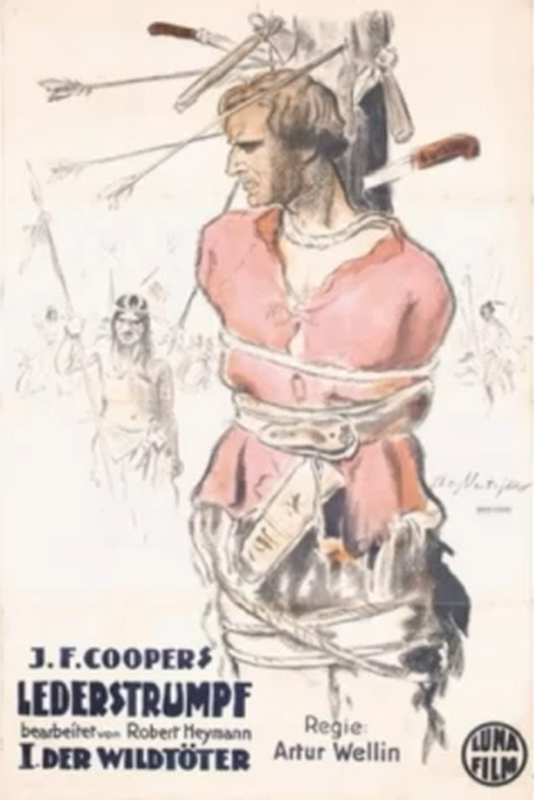 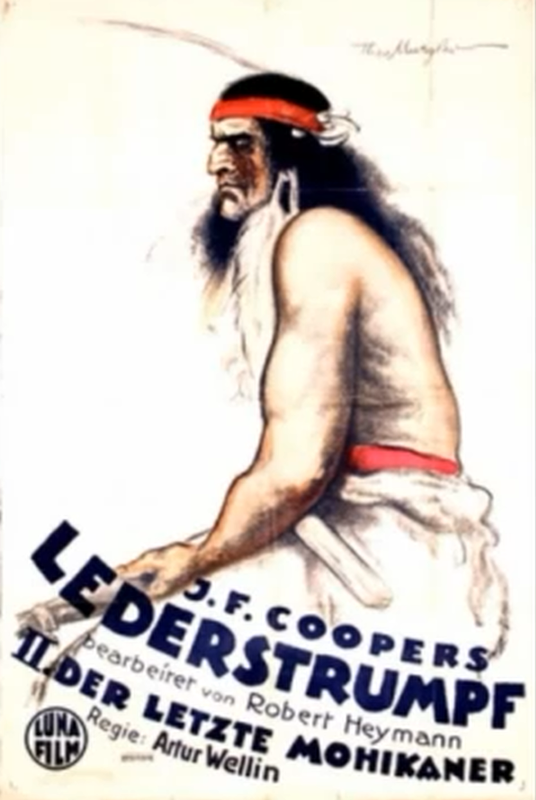 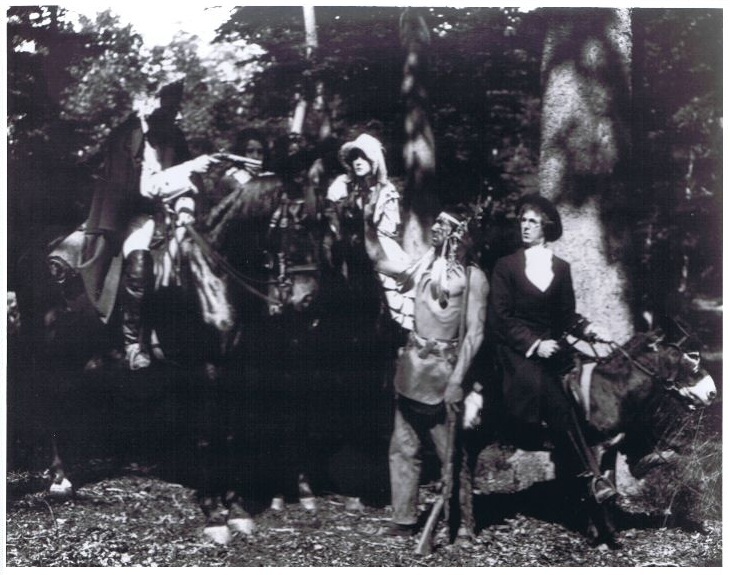 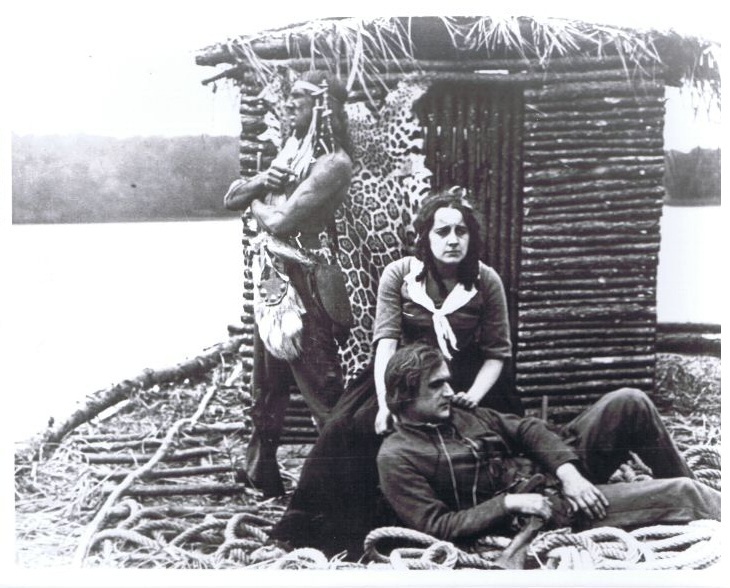 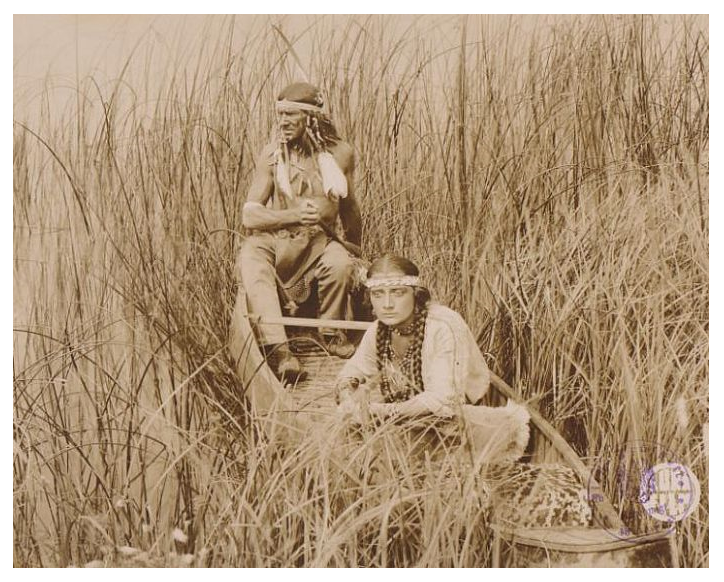 For its 1923 American release, the film was edited down from twelve reels to five and retitled The Deerslayer.